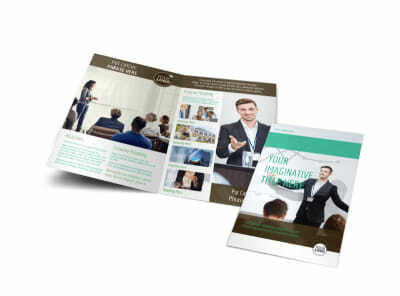 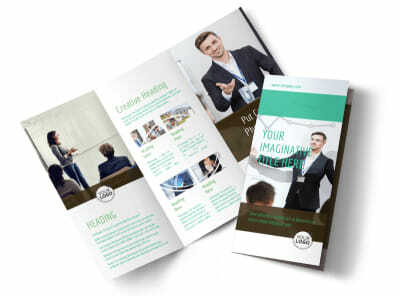 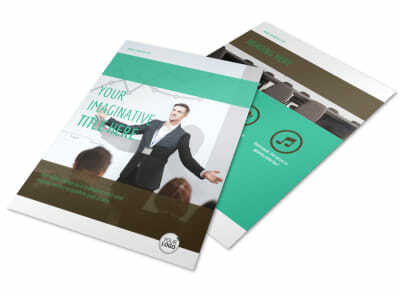 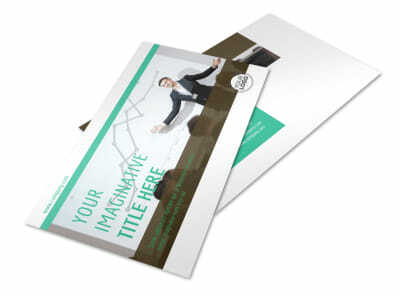 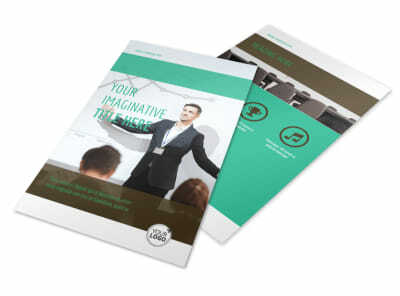 Customize our Real Estate Conference Brochure Template and more! 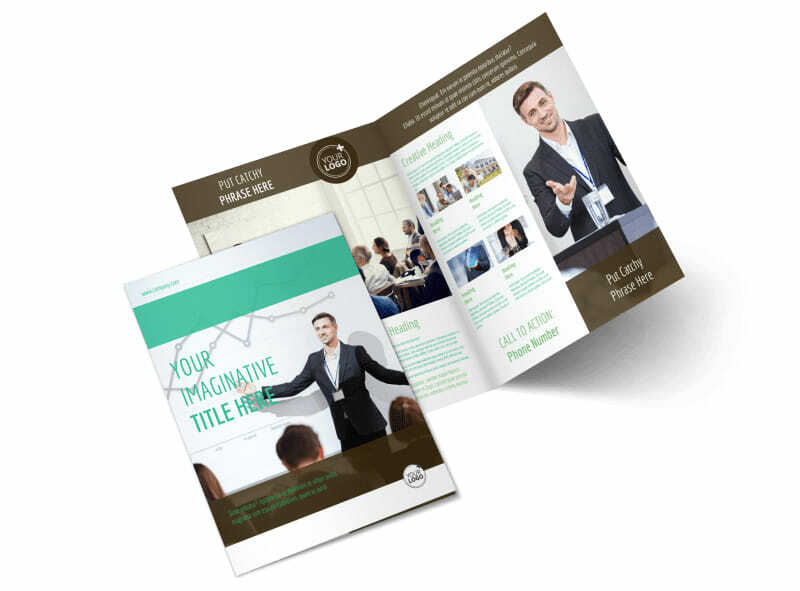 Network with your fellow real estate agents by sharing your expertise in the real estate market with a real estate conference brochure. 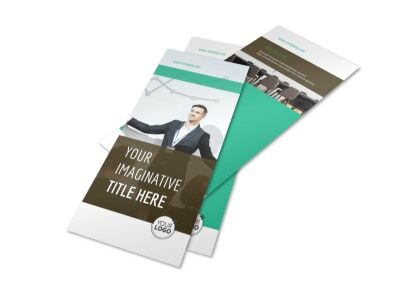 Our online editor is easy to use with customizable templates that you can upload the images of your choice to, as well as add relevant text, modify the color theme, and more. 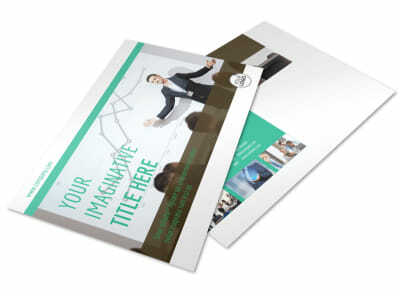 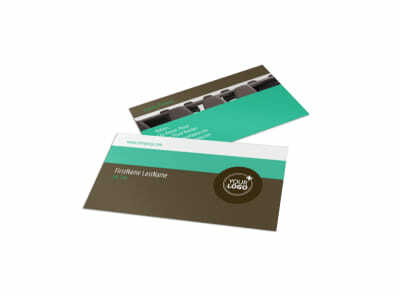 Print your design from anywhere or leave that to us so you can focus on moving up the ladder in the real estate world.